Trax Ghana is known for providing smallholder farmers with more advanced agronomic methods and techniques. However, Trax supports knowledge enhancement at a much broader level. 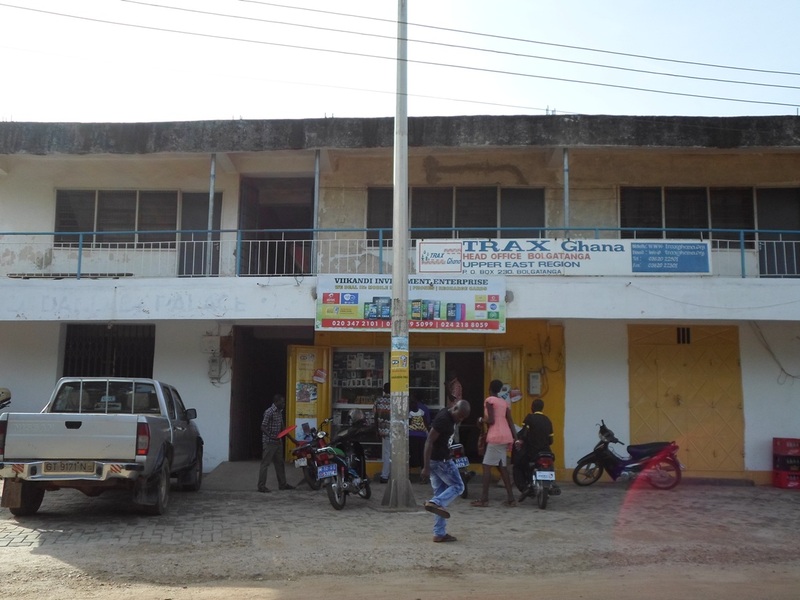 Its headquarters in Bolgatanga, on the first floor of the First National Bank, near the station, features Trax’s library and secretarial services department. The library provides a wealth of knowledge, housing books about agriculture as well as many other social and natural sciences, but also an abundance of fictional books. A lot of students and professionals make use of this facility to study, or to read the newspapers. 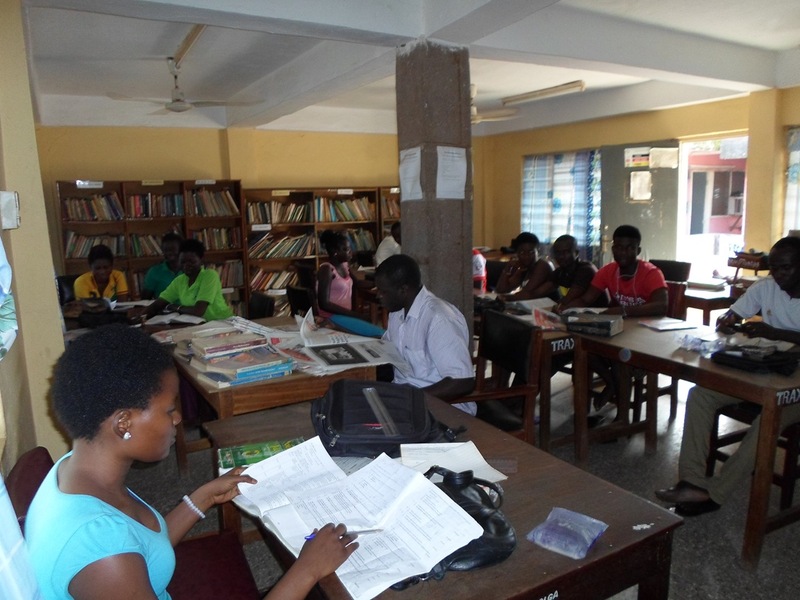 Our library is also open to all farmers who wish to learn more. 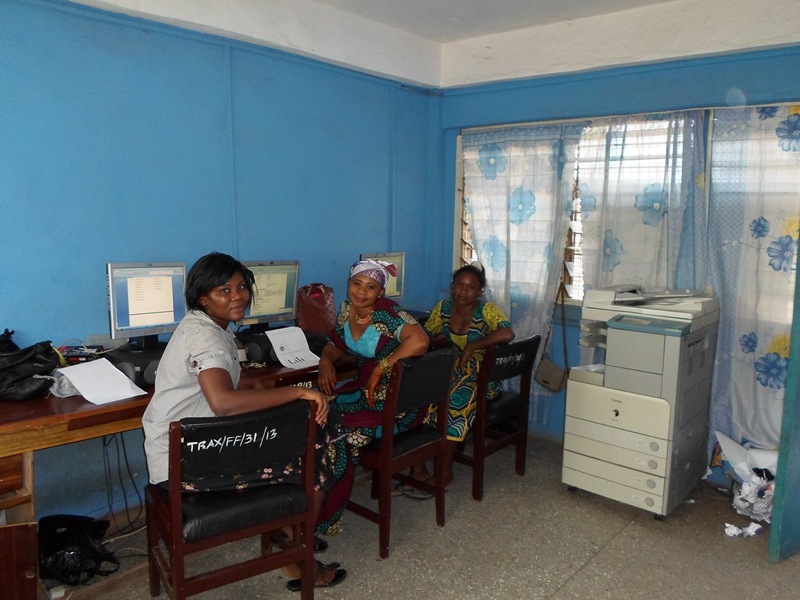 The secretarial department offers typing, printing, photocopying, lamination and binding services for the general public in Bolgatanga. Like the rest of the Trax office, these centers will move to their new location, just around the corner, behind Buco Bank. The relocation is scheduled for the end of this year and the beginning of next year.